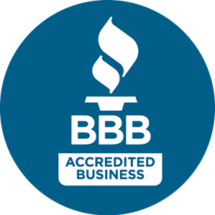 By bringing you the best, we add another layer to the reputation we earn, the trust we receive, and the chances that we will be the first call on your list when issues arise in the future. This is the foundation on which we set the precedent for the services we provide, and a promise that we make to our customers with each project carried out. If you’re looking for professional plumbing from a company that values your clientele, then we invite you to call into California Maryland’s Best Plumber today, and to give us the opportunity to leave you with a positive lasting impression.